description of project: Architectural visualization of residence building in Chicago. 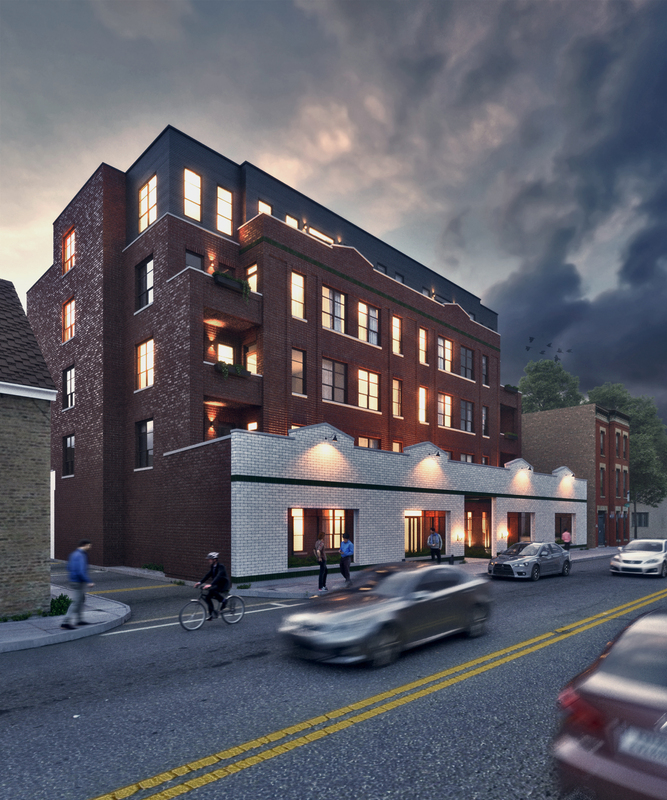 The new residence in Chicago will be renovation on old Dairy in the city, as a result we see great stylish design mixed with historic mood and beauty. 3d visualization helps to future customers understand and make the right choice for the new property in historic area.